Vladimir Putin congratulated OPORA Russia, a public organization for small and medium-sized entrepreneurship, on its 15th anniversary. "Over this period, OPORA Russia has brought together representatives of the business community from different regions and has earned high public recognition thanks to its extensive work. It is important that the organization is a serious and reliable partner of the state in addressing such pressing matters as increasing the competitiveness of domestic products, companies and enterprises and improving the business and investment climate in the country, and it generally plays a significant role in building a modern economy. The creative, intellectual and professional contribution of OPORA Russia to improving labor, tax and corporate law is also of great importance. I am convinced that this forum will be constructive and will give impetus to new projects and initiatives required for practical activities." 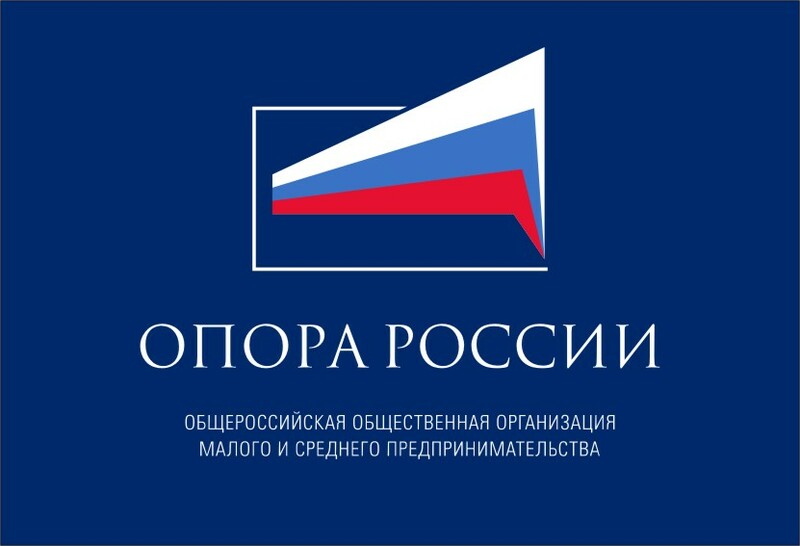 OPORA Russia’s anniversary forum is taking place in Moscow on September 18–19. 0 Comment to "President Putin sent greetings on 15th anniversary of OPORA"